3D video compositing evolves with real-time animation for virtual newsrooms, dynamic 3D video montage, 3D layering effects & transparent video inside iClone. 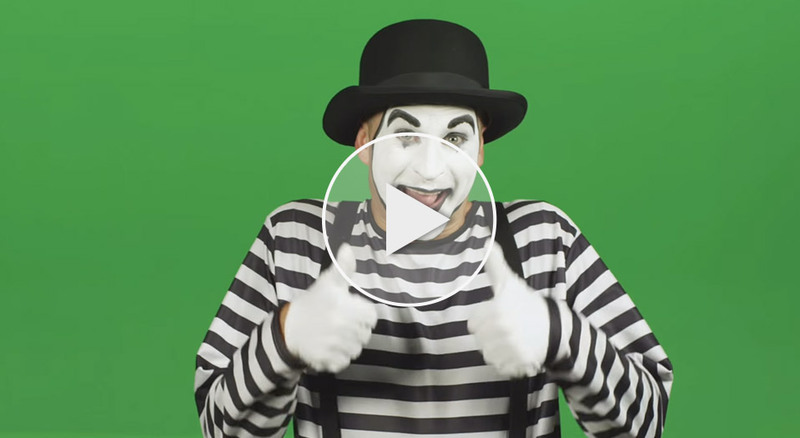 Combine virtual sets with chroma key footage of yourself or a spokesperson for professional video broadcasts without the need for expensive on-location studio fees! Whether you are producing video podcasts, news broadcasts or an exciting video montage, iClone has what you need. Easily build and customize your own virtual studio, surrounded by dynamic sets and stages. While turning your own video footage into a workable 3D asset that can become part of a real-time 3D environment that can be instantly modified and repurposed to any style you choose. Display products, combined with real-life actors, and dynamic 3D effects in a fast and professional way. Quickly assemble your own sets with simple drag and drop mechanisms. 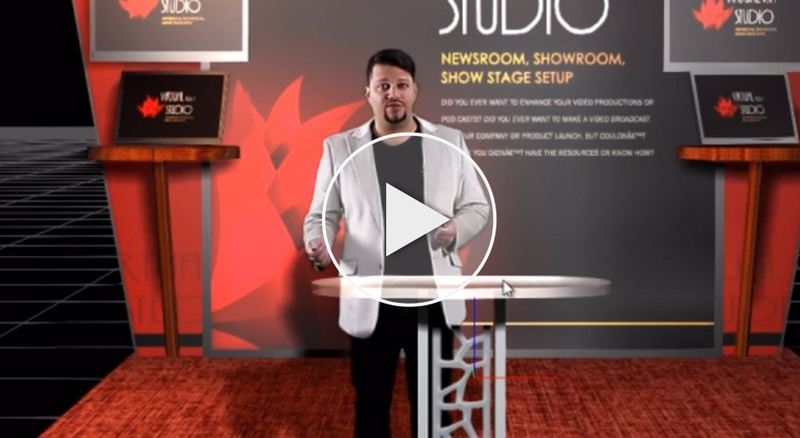 Set up showrooms, news studios, product stages or video walls for effective announcements that convey your message, your way. 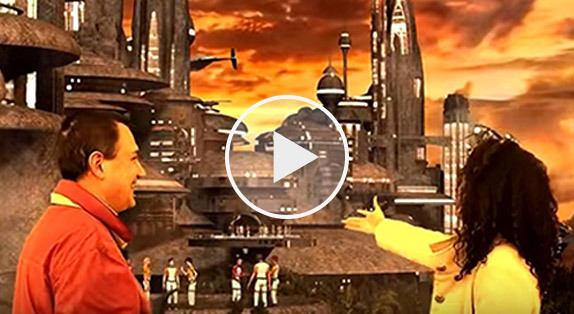 Immerse real-life actors into customized 3D worlds while adding stunning visual effects, and real-time 3D composited assets for use in filmmaking, marketing, movie previz or just about anything. 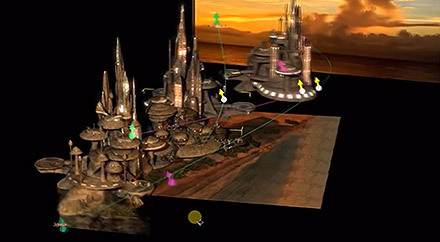 3D Video FX Motion Montage creates stunning visual effects that anyone with little-to-no experience can use inside iClone. Simply select any video source, including HD content, and drop it directly onto any of the iClone 3D Video FX Motion Montage props to add broadcast-quality motion graphics to your videos. Find 3D cubes, panels, film strips, or TV walls, each with its own unique animation movement that instantly animates with cool 3D visual effects on-the-fly. Motion Montage makes pro 3D effects a snap, making video production faster thanks to customizable video template projects. Paper Animation is a common, and very useful way to display products and ideas. With iClone, just drag and drop any image or video onto virtual assets, and enable flip animations that only professional artists tend to achieve. You may create dynamic newspapers, waving letters, or even dreamy wedding albums in merely minutes! To make things even easier, Reallusion has already put together the most exciting and frequently used visual effects for quick 3D video compositing. Making it easier than ever to create background videos for storytelling, add explosive effects to a scene, fade subjects in a dramatic fashion, or illustrate ideas with dynamic movements. All transparent videos are encoded in Full HD resolution, well categorized into 7 groups like; Revealers, Infographic, Animated Backgrounds, Magic Effects, Toon Magic, Fire & Smoke, and Video Objects. Allowing you to employ them in any scenario requiring high quality display. Precisely manage object positions and transparent video arrangement inside a real 3D space. Flexibly adjust texture and material settings of each transparent video for more visual effect possibilities. Easily create transparent videos from green, blue and other color backgrounds or convert alpha images or videos into transparent videos. Work with built-in masking tools and powerful chroma key timeline editor, to cope with irregular shooting scenarios like imperfect lighting, camera movement, or color spill. Export in up to 4K video output, and duo-resolution format for optimized real-time 3D editing and high-quality final render in full source resolution. 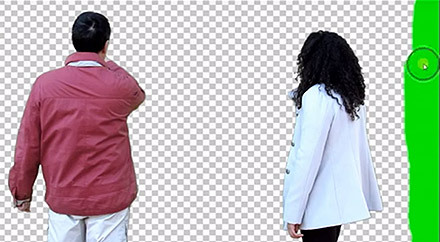 Use the one-click background removal supported by a wide range of chroma key color options. The Timeline editor gives you control over which chroma key images, mask brushes, and settings are applied to frames in order to cope with imperfect shots. Transparent videos are saved in popVideo files, which now come with two encoded video resolutions in one convenient file format. Use the encoded Preview resolution when working on heavy 3D compositing projects to maintain real-time editing smoothness in iClone, or the additional high-quality, final render encoding for full source resolution. Immerse your video footage inside a real 3D environment in full 360 degrees, where your video footage can be freely moved, scaled, rotated, and organized in layers to seamlessly fit with other virtual props and visual effects. Take advantage of a real-time engine with rich 3D content, and well-designed functions based on fundamental filmmaking concepts that allow you to further manipulate the built-in lighting and camera settings. Use all this to instantly create unique atmosphere scenes; or direct virtual 3D characters to interact with real-life actors. The Camera Gizmo allows you to easily control multiple cameras with visible positions, while giving you a clear range of camera views and depths of field. The complete Light system provides different types of lights like Spotlight, Point Light, Ambient Light and others. Ready-to-animate 3D digital characters are also available for you to use. 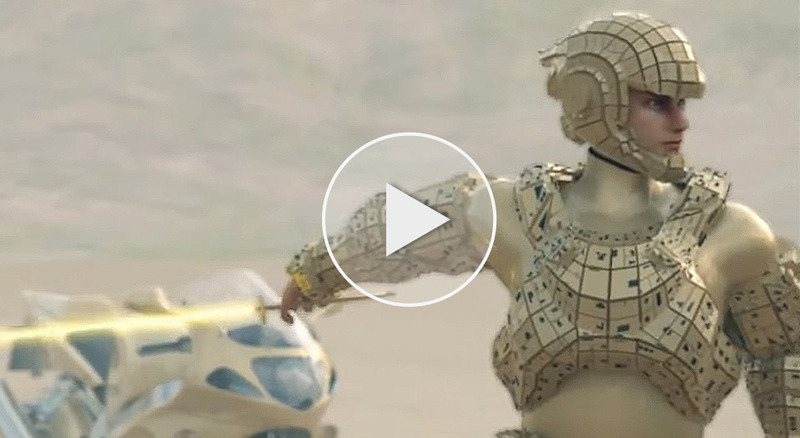 Whether they are two-legged humanoids, robots, animals, or creatures, all can be part of a cast lineup that interact with real actors, 3D props, and layered video effects. "I wanted to show the possibilities of iClone when creating a Sci-Fi set, mixing 3D props and billboards with video textures. 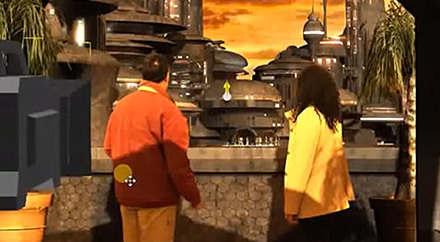 The new Reallusion popVideo 3 software allows one to mask HD video footage filmed with green screen backgrounds, creating a keyed high definition video format that can be used as textures on iClone 3D props. It allows one to mix real footage in virtual sets without further compositing operations." - Adolf Navarro, Antareus Ltd .